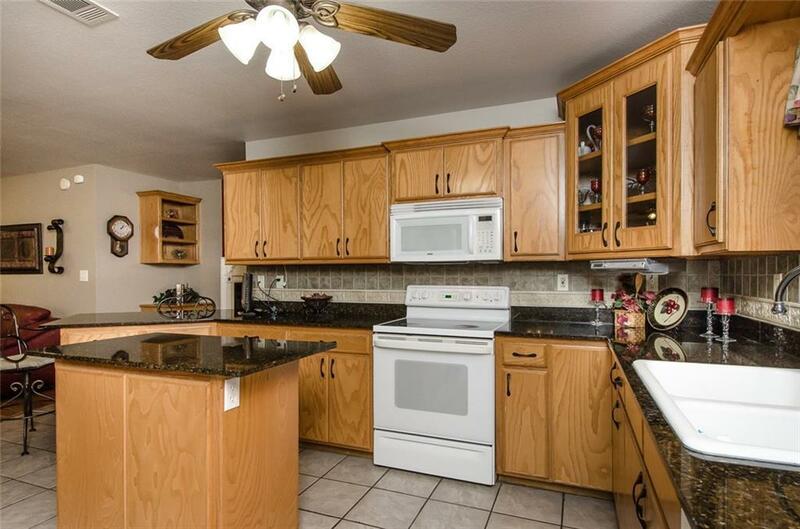 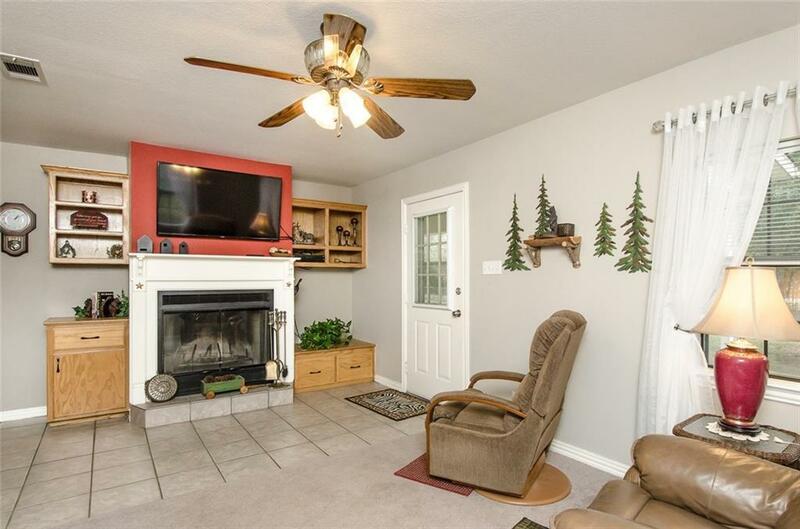 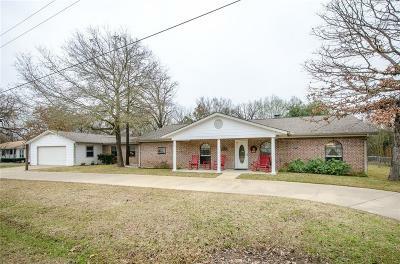 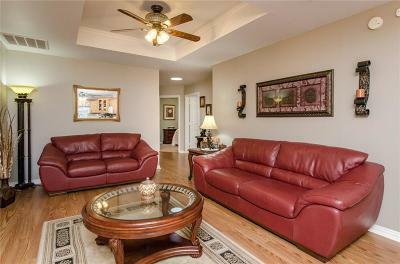 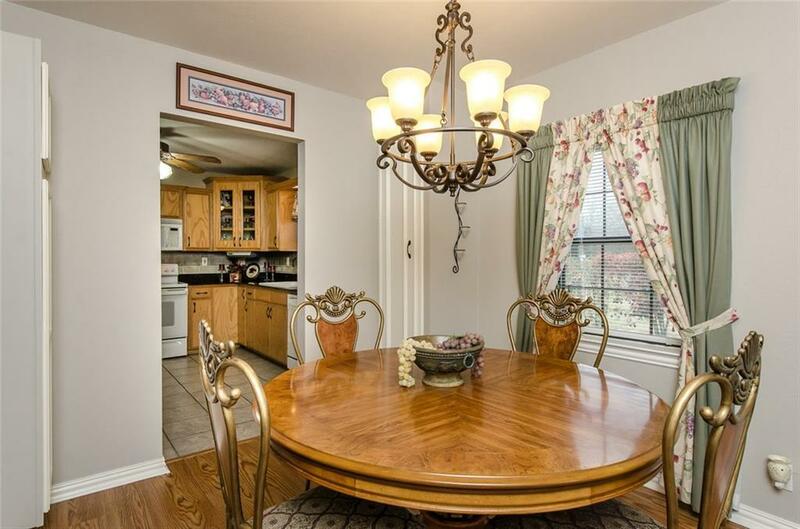 Beautiful off water lake home with plenty of living areas for the entire family including a cozy den with built in wood burning fireplace, formal dining area, large kitchen with granite countertops, breakfast bar & island. 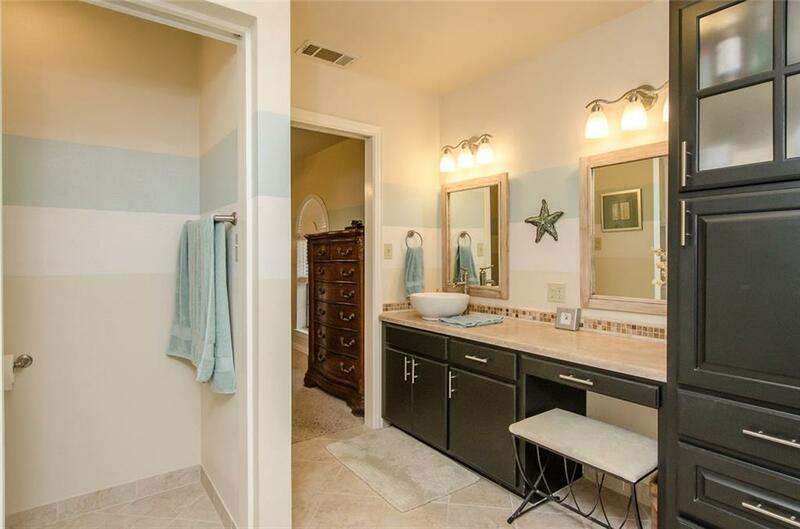 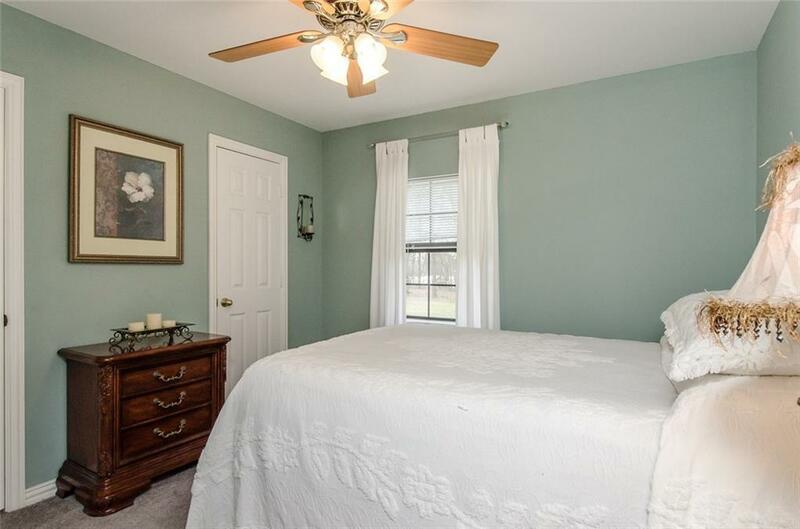 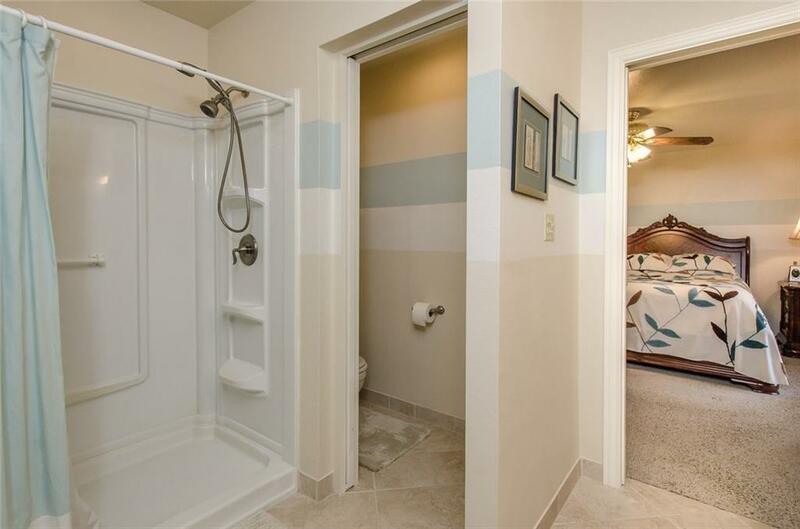 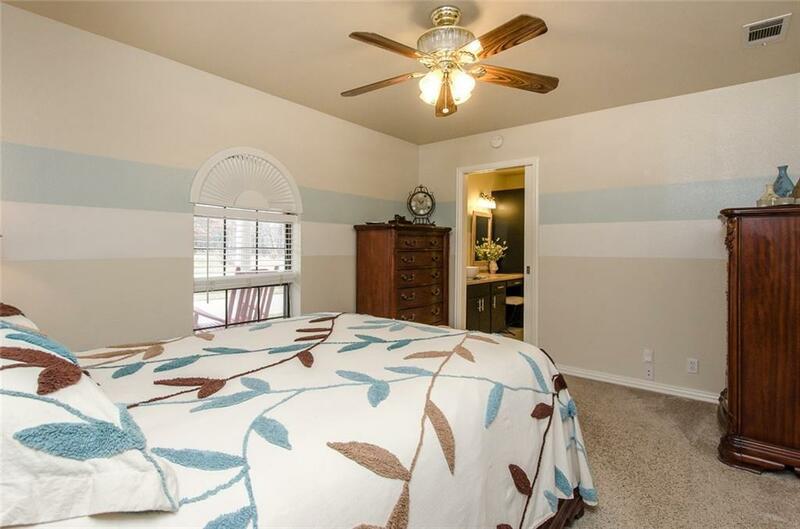 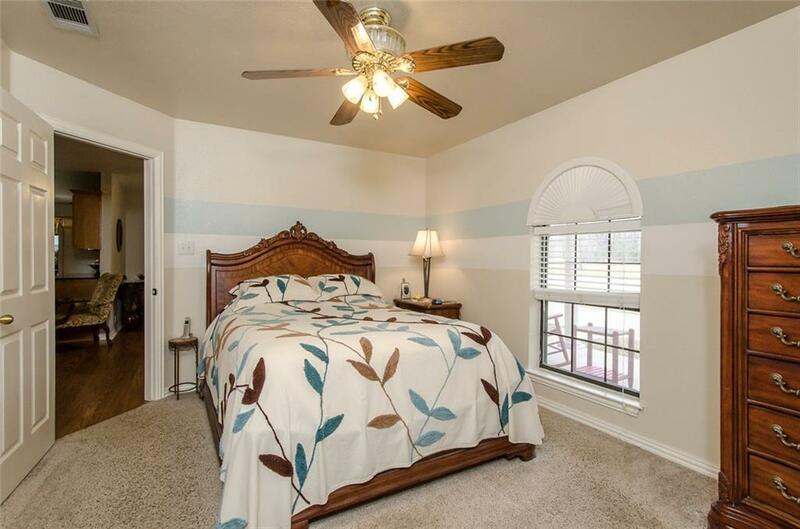 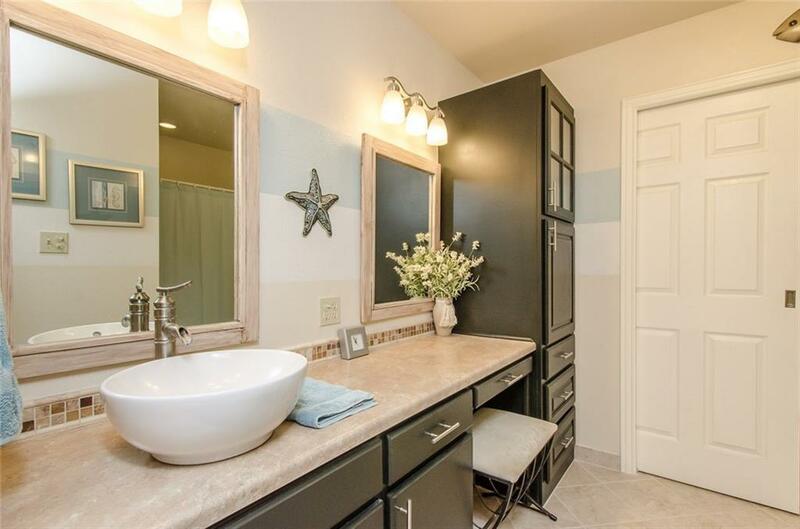 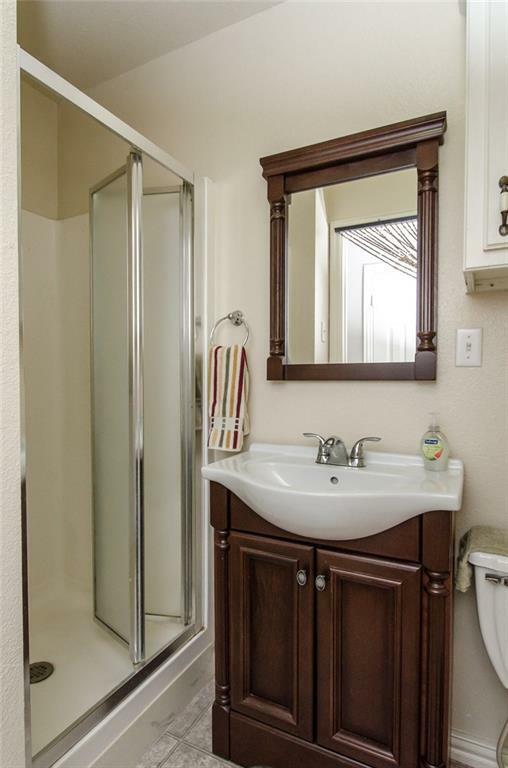 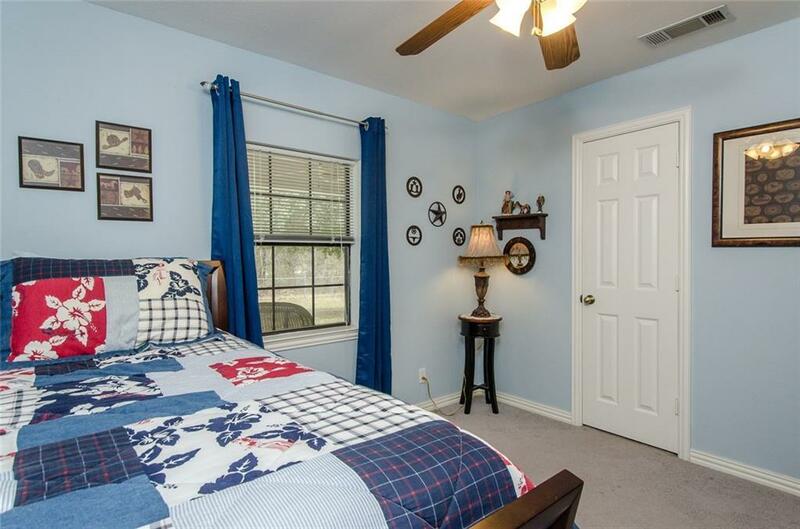 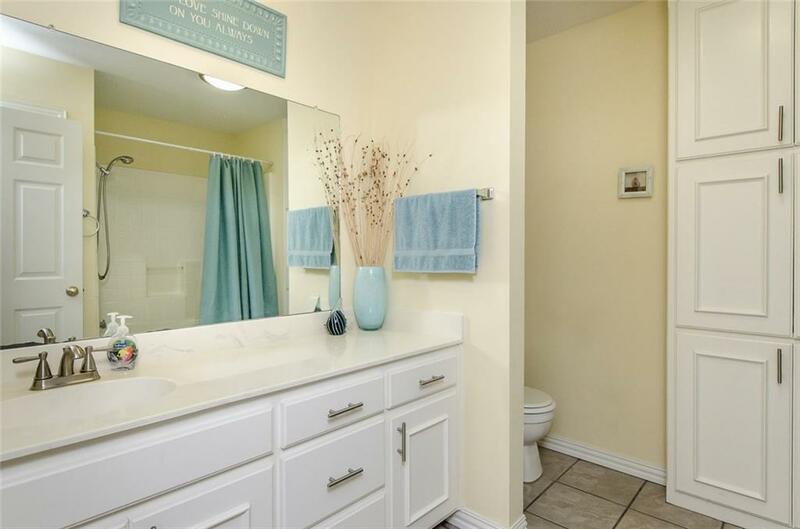 Master suite includes a lovely vanity area, large walk-in closet and step in shower. 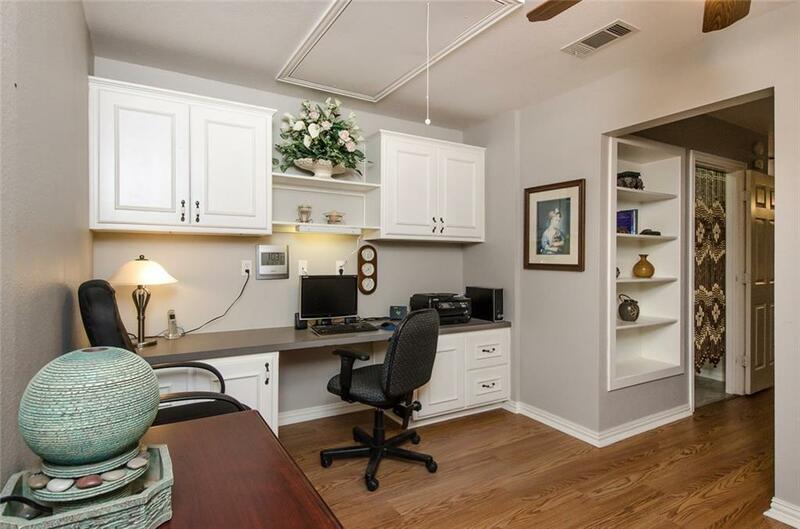 Open office area with built in desk just as spacious as its utility room. 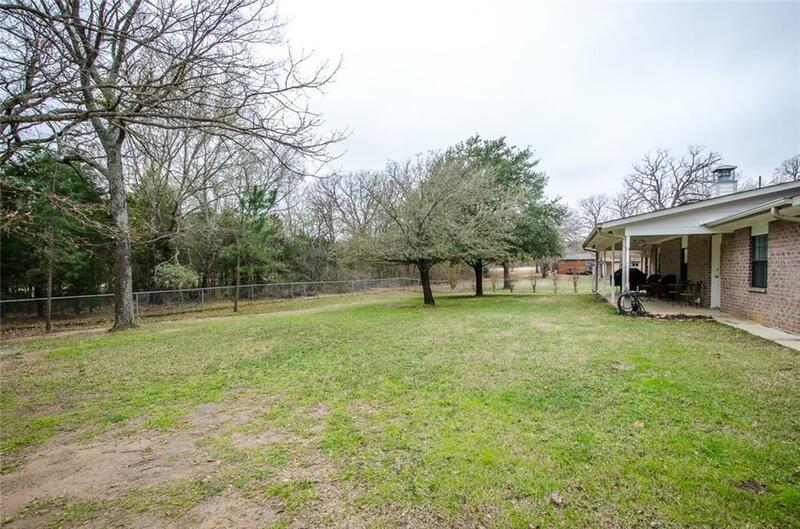 Extra features including a spacious separate storage building out back, 23 x 45 oversized tandem garage that could also double as a workshop, and large fenced backyard. 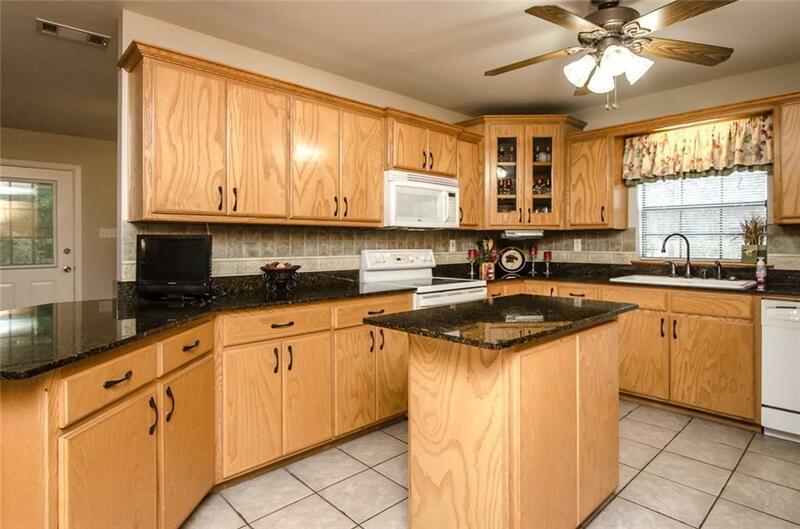 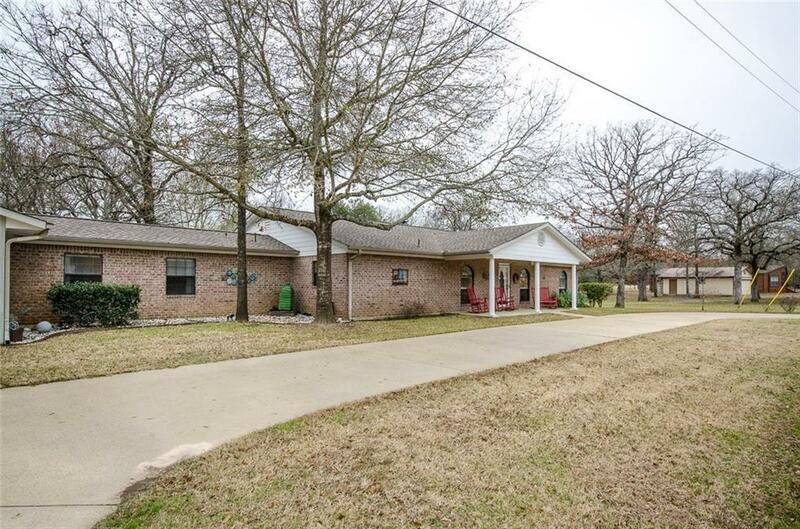 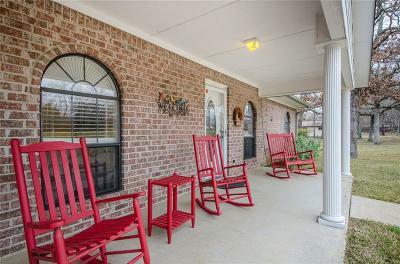 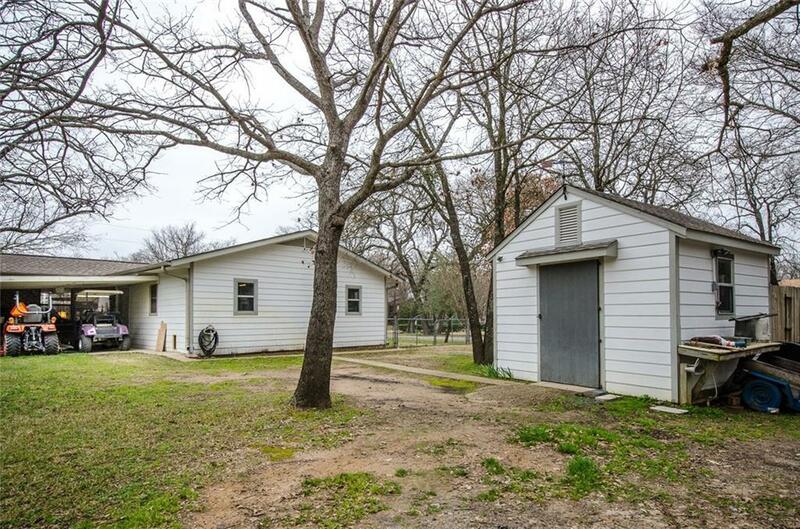 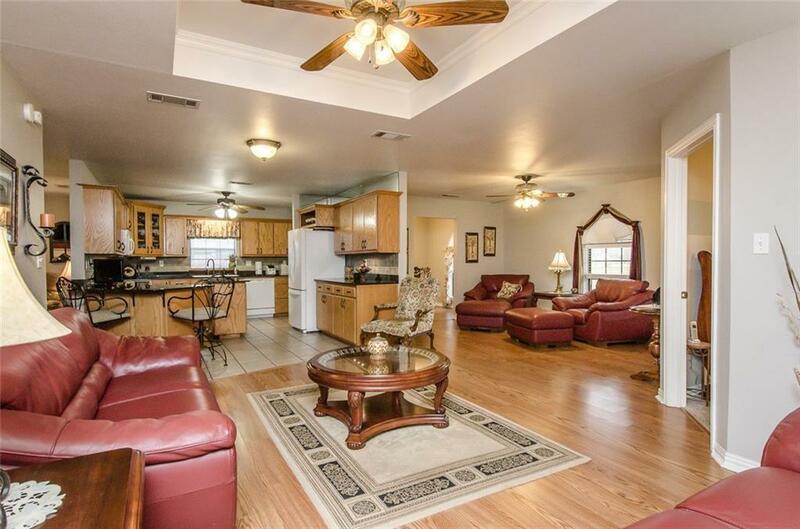 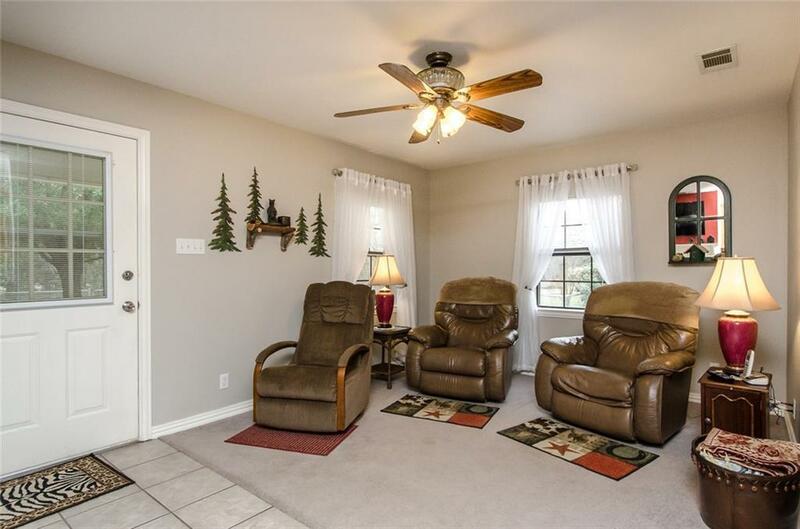 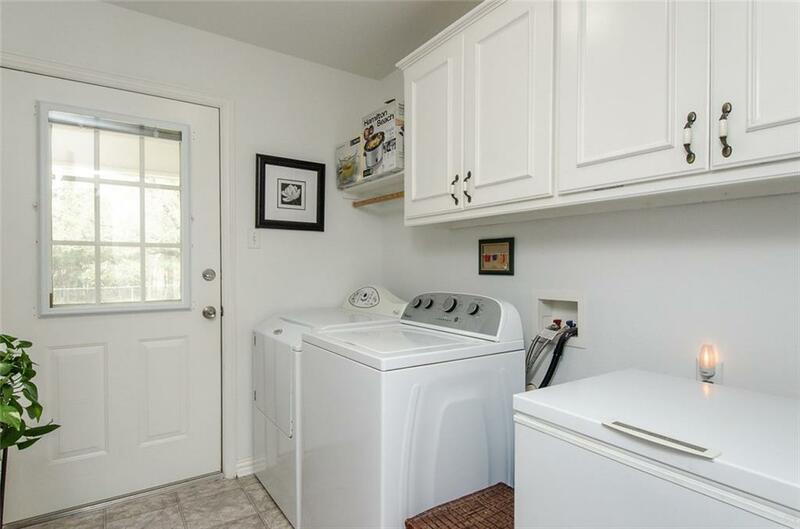 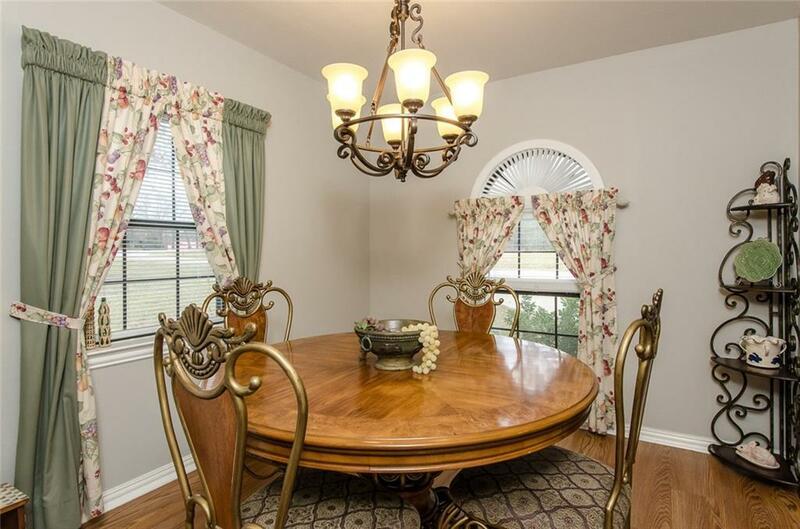 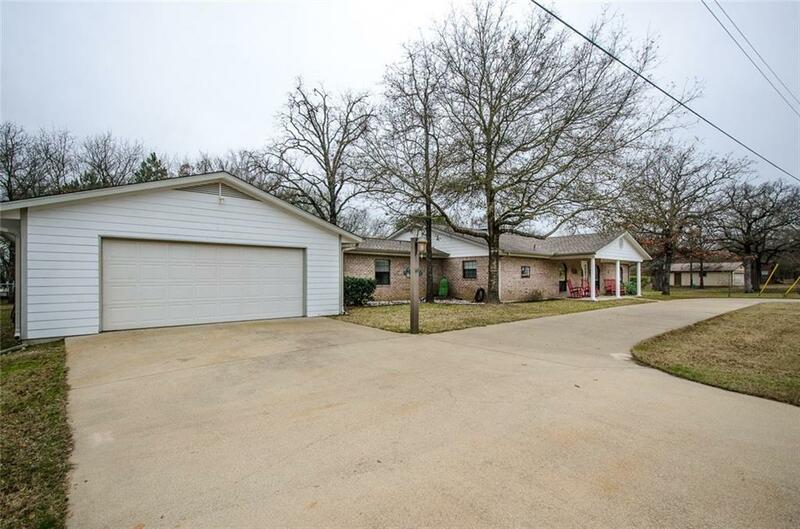 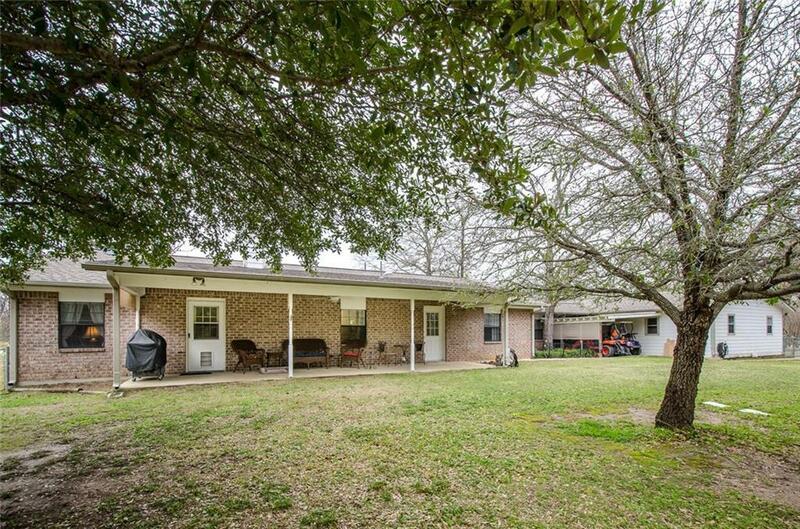 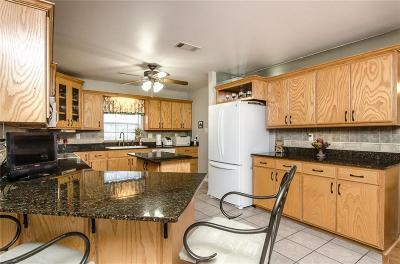 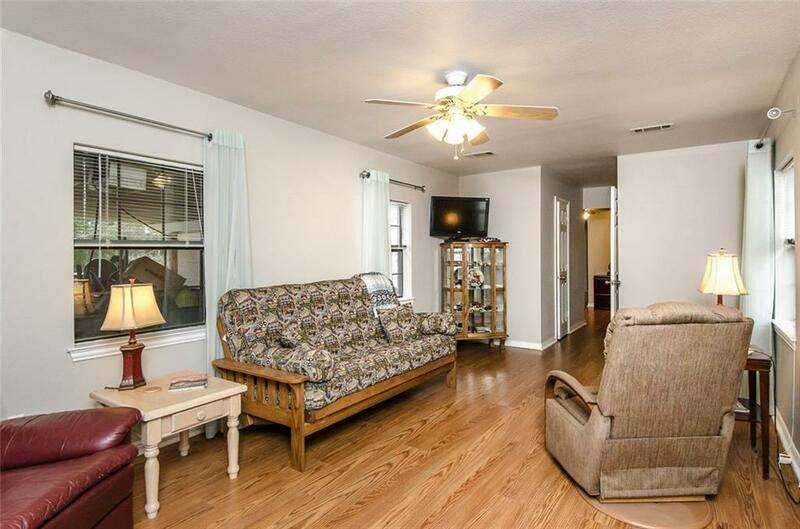 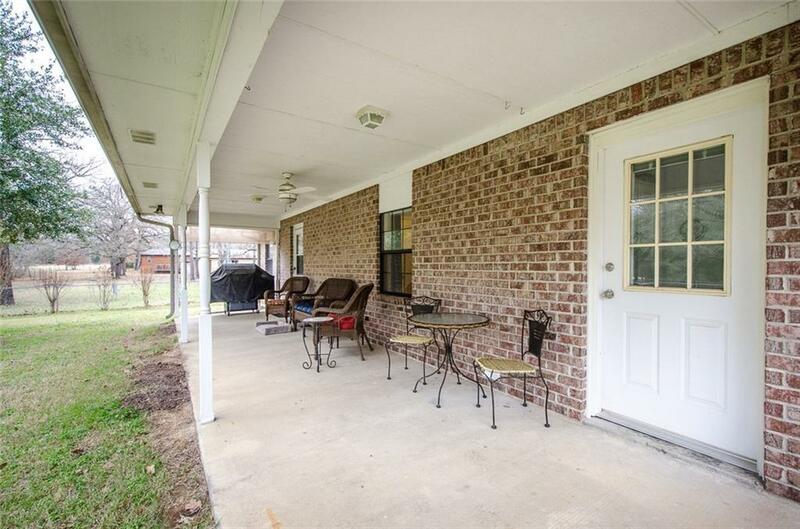 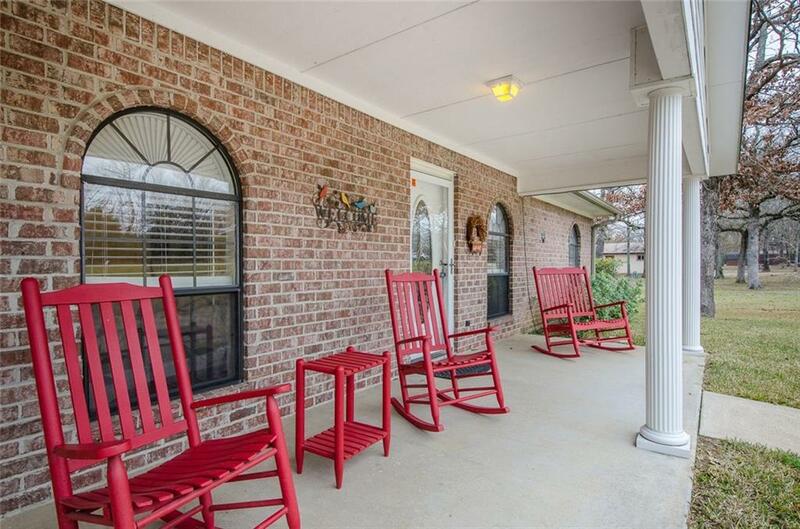 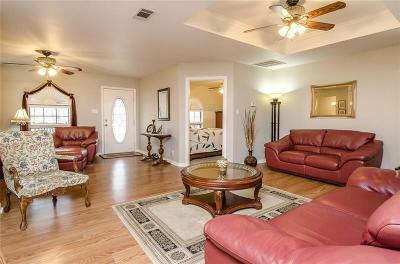 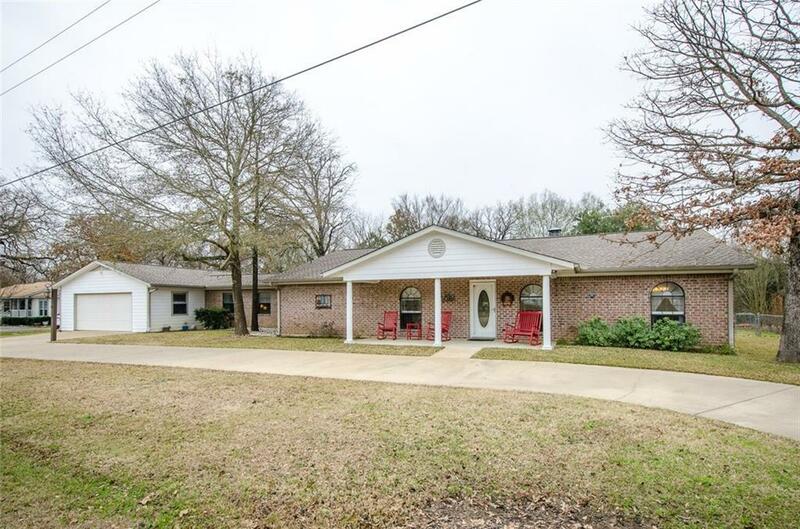 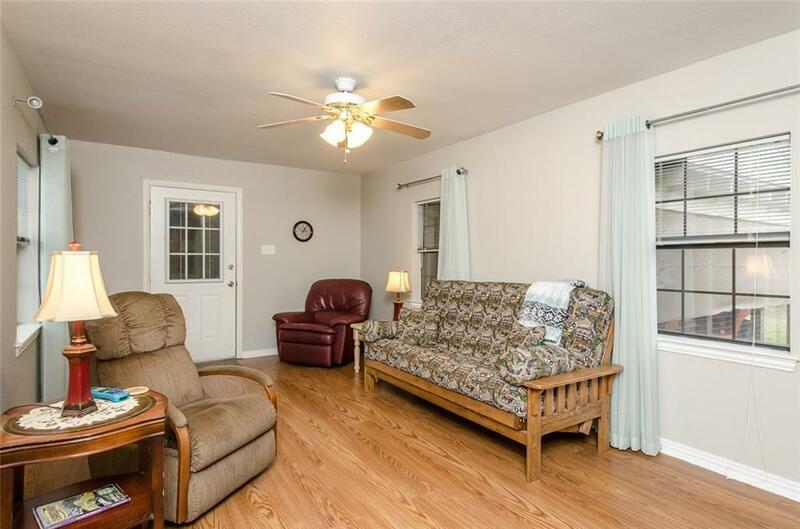 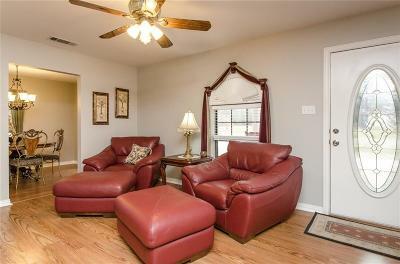 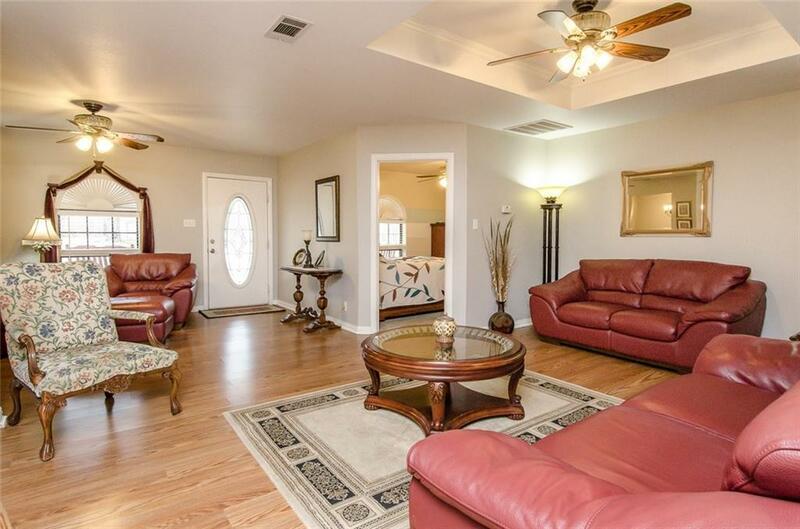 This charming home is only minutes from the boat ramp. 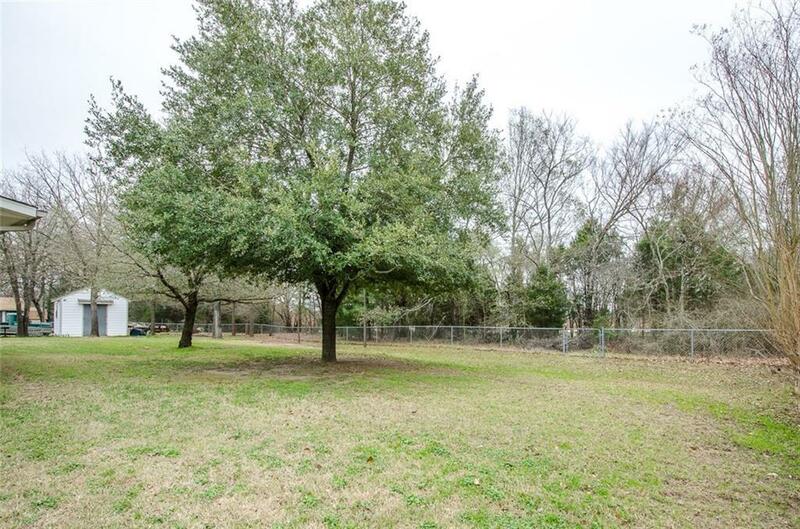 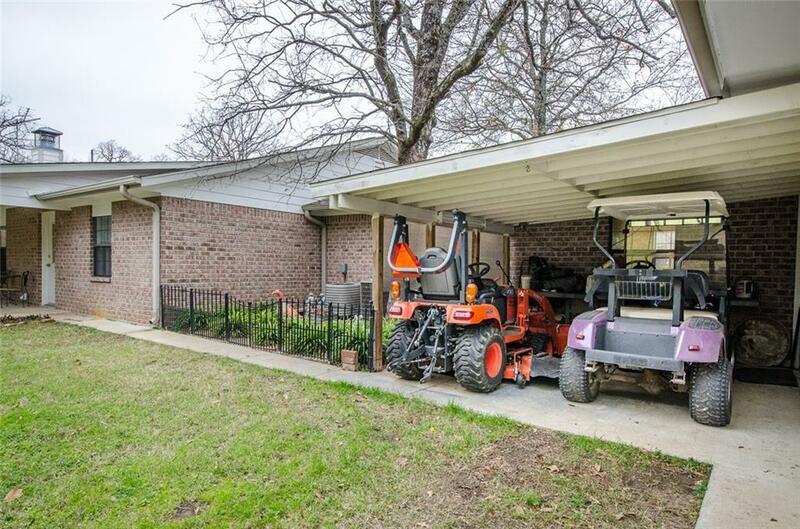 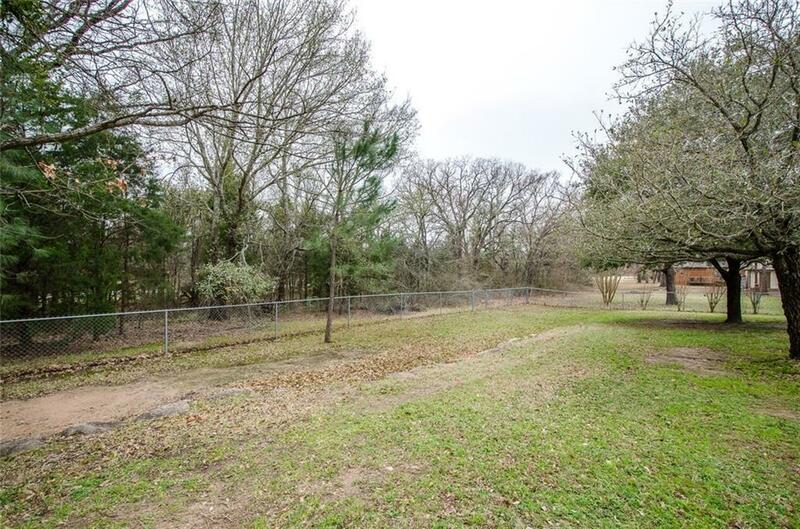 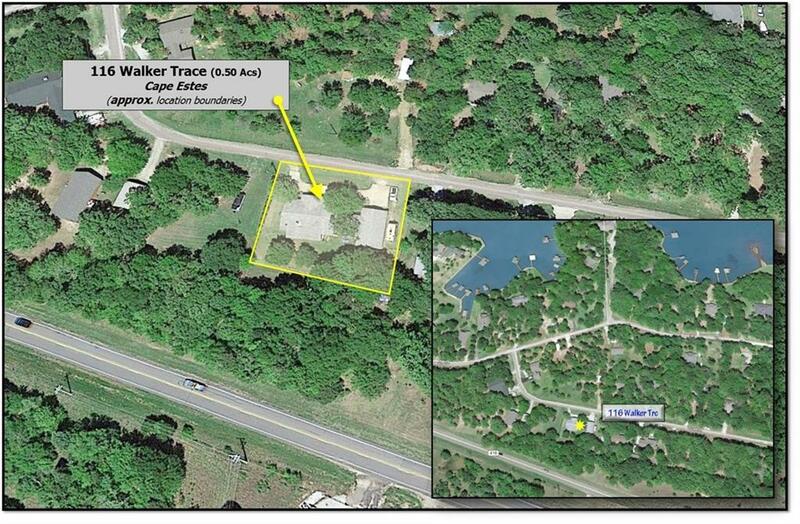 Cape Estes is a gated community with common boat ramp & deed restrictions.